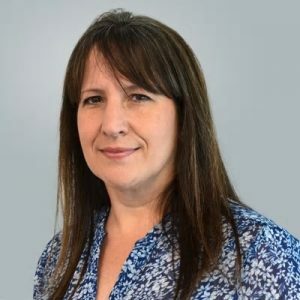 Stephanie Brinley is a principal automotive analyst, covering North and South America for the World Markets Automotive service at IHS Markit. She is responsible for a daily update of news, events, interviews and product introduction summaries as well as special research reports and company profiles, providing context for and analysis of industry developments to worldwide subscribers. She joined the team in summer 2013 with more than twenty years of experience in the automotive sector, including a decade in automotive analysis, four years of experience in supplier-based strategic communications and as a supplier-OEM marketing liaison, and several years on the editing side of a top automotive enthusiast publication in the United States. Ms. Brinley holds a Bachelor of Arts in Public Relations and Marketing from Eastern Michigan University, US, and an MBA in Integrative Management from Michigan State University’s Eli Broad College of Business, US.